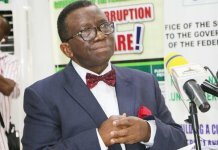 A microbiologist and consultant in primary healthcare and immunisation systems, Dr. Benjamin Anyene, has revealed that 70 per cent of diseases in Nigeria can be dealt with at the primary healthcare level if necessary measures were put in place. 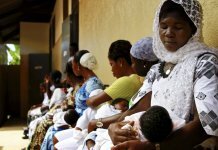 He said due to the lapses inherent in the system, Nigeria loses 1000 children who are below one week old, 157 women at childbirth and 2500 children under the age of five. ‎He said Nigeria was one of the fast growing countries on internet access and about 150 million Nigerians have GSM telephones. 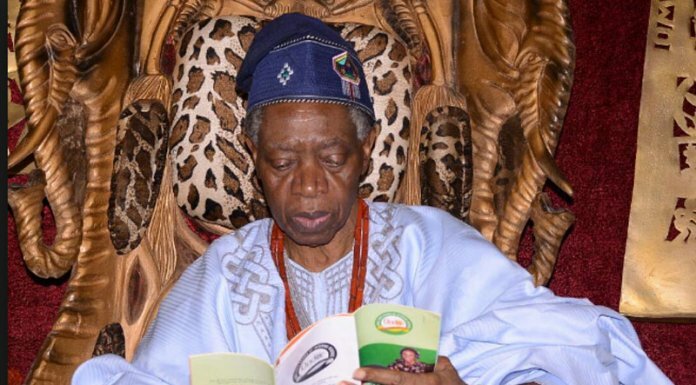 He charged organisers of the programme to ensure that e-health was for those who do not have health as a result of their social status and not for those who have it. Adding that for e-health to achieve results there should be good networking. “70 per cent of diseases in Nigeria are at the PHC level. It stands to reason that if we can deal with certain percentages of the burden of those diseases, Nigeria will be doing very well in healthcare delivery. But unfortunately, that is not happening. 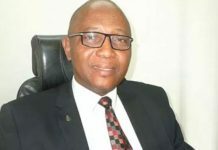 The president of ‎(SFTeHIN‎), Dr. Olajide Adebola in his speech, assured that the society will continue to promote the cause of telemedicine and e-health within public and private health institutions within Nigeria and other international institutions and organisations.